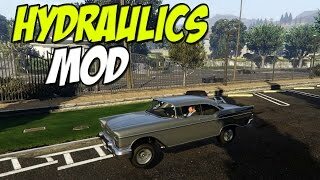 A simple hydraulics mod for all vehicles. 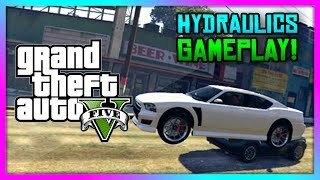 Copy the "SimpleHydraulics.asi" and "SimpleHydraulics.ini" files to your GTA V directory. 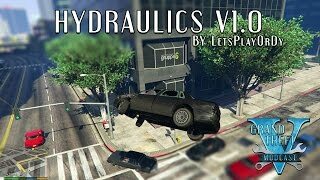 If you had the previous version of this mod installed, please remove "Hydraulics.asi" and "Hydraulics.xml" from your GTA V directory. 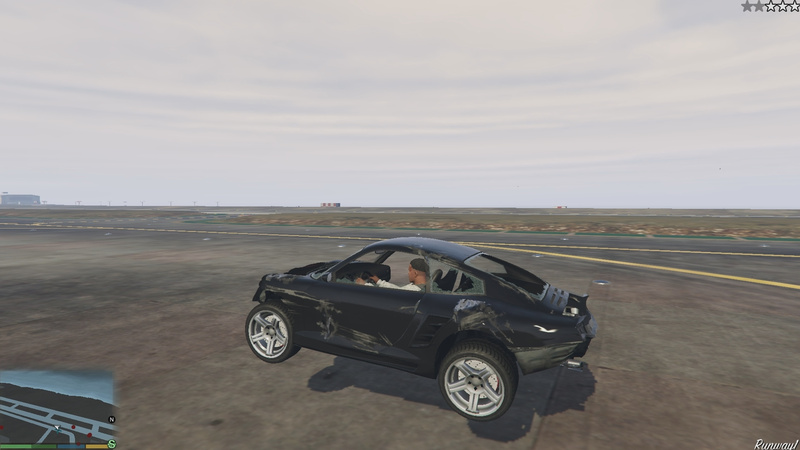 Toggle the mod on/off with Right-CTRL + H.
Hold X or the vehicle duck button on your controller (by default A) then release to jump. The longer you hold the higher you'll go (until you get to the max). The max amount of time you can hold the button (increasing will make it so you can go higher the longer you hold the button). Multiplier for height of jumps. The keys to toggle the mod. Get keys from here (use hex number). The key for hydraulics. Get keys from here (use hex number). Whether controller support is enabled. The controller button. Get button from here (use number). 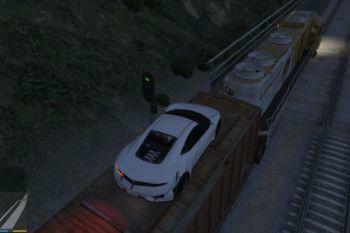 Some vehicles will to tilt a bit when using hydraulics. 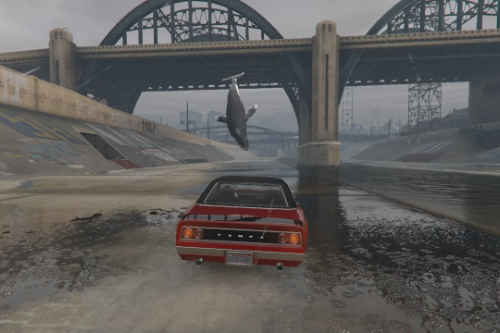 Some vehicles will jump higher than others. Sometimes under certain circumstances you can jump REALLY high. Removed TinyXML (INI file used now). 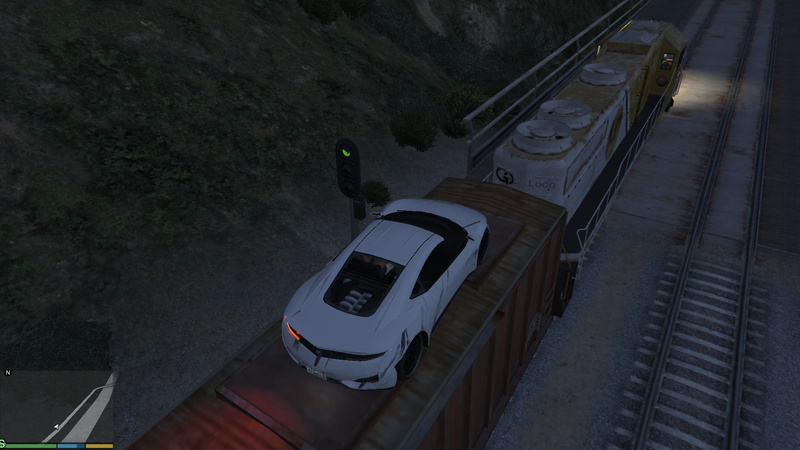 Should work better with larger vehicles now. 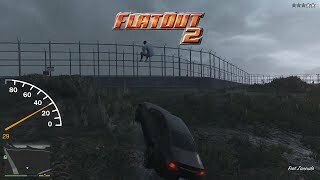 LetsPlay This my favorite mod! It adds so many cool gameplay possibilities. Try this with mouse steering :) Set the steering sensitiviety to '0' A request would be to allow a lock height of jumps. 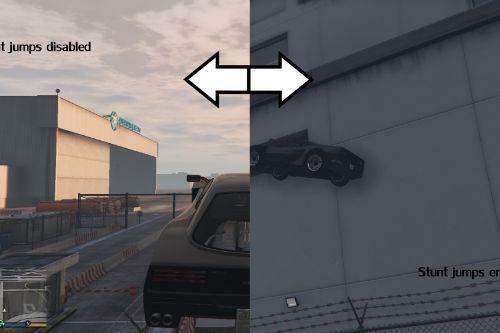 So we can do more precise stunts. And also, if possible, to have the vehicle be able to hop even if only one or two wheels are touching a surface. @Jardyn It is probably possible. I'll need to see. 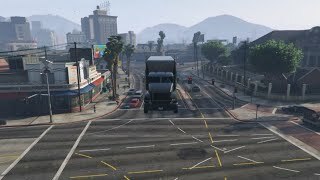 I added a video, titled Soaring Law Enforcement, having great fun with this mod, thank you! @LetsPlayOrDy how can i use the letter T as the hydraulics button instead of the letter R ? do you know the number it would be ? i tried changing it to 53 and that makes it the letter S which is way off lol, can you get back to me ? 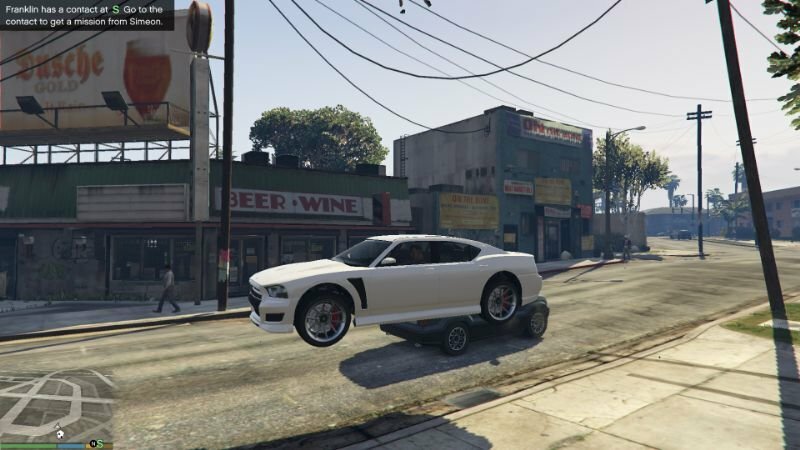 Its a very funny mod. But i am a little confused, why their is no normal hydraulics also inside. Pls not this, it`s just an idea for u and for all, for the next version. 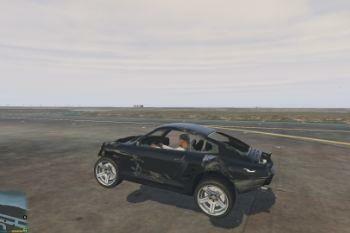 I´am sure everybody will also like an version of hydraulics, like their was one in games like nfs underground 2. 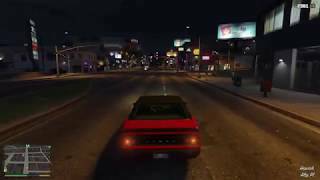 Specially for some "oldschool" G driving with tuned lowrider cars, sure also all other once in gtaV. 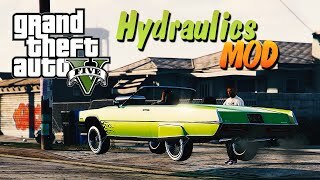 So their have to be hydraulics, that not let the car jump by active, only get the car up and down to ~ 20-30cm. Not by pressing the Button short or longer, only on/off function. U can make 2 F Buttons to switch between the functions, F5 still the jump Function like there are, and F6 will changed them to the other once. numpad block, get hydraulics up to max 20-30 cm, so the wheel/s is/are still on the ground. I am sure their many ppl, that will like to crusie with, maybe the + cruisemod in a lower speed, around the next corner/crossroad with example only the left front wheel side up. Or stand at red lights, and press 1,3,7,9 or other way to get the lowrider up... sounds cool enough? Hi, can somebody please tell me what i have to put in the XML to use this mod with my Xbox 360 Controller? btw. i use this for my Knight Rider setup to Jump over other cars... Turbo Boost!!! @Z3R0B4NG Not compatible with controllers at the moment :(. I don't have much time to change it right now, hopefully I'll be able to update it by next weekend :). @Jitnaught Still, one of the first great game changer scripts, and even waaaay ahead of its time... even ahead of rockstar!.... 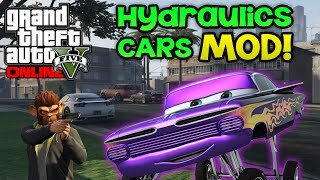 Anyway, do you consider that ,now that we have real, legit, rockstar branded, overprice driven, highly modifiable lowriders in game, this script is now obsolete? Or do you think this is different from the real thing? 1. 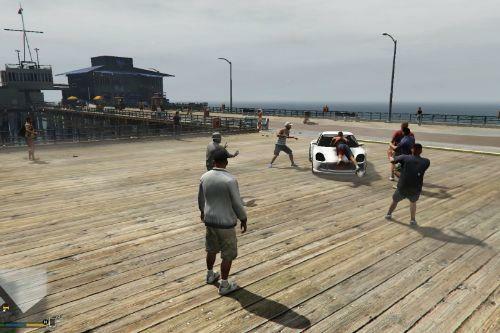 The hydraulics of the lowriders are only available for the lowriders! 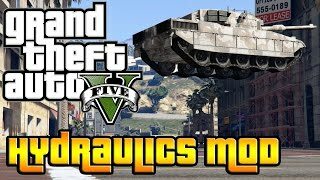 This script works with any and all vehicles. 2. This is more of a "fun" type of hydraulics. It is not realistic whatsoever. It's just for having fun jumping over traffic and stuff. Kind of like the Ruiner 2000's jumping ability. @Jitnaught Very cool & easy to configure with your provided links. Thanks! Lots of fun. /pm @Jitnaught my discord name's @Tengerecki™#6020 may I get verified?